Window 7 is the greatest windows platform ever launch by Microsoft if you are using windows 7 then you will definitely found that it much more stable ,flexible as compared to other window platform.Windows is entirely functional without a mouse cursor, and indeed many features can be accessed much faster through the use of keyboard shortcuts.Lets see what are these shortcuts that enhanced the capabilities of window 7 and how many of you know this. Many times your are required to open certain program with administrator privileges.So to open it you will right click on it and then open .But you can open it directly by holding Ctrl and Shift key together and then click on that program. 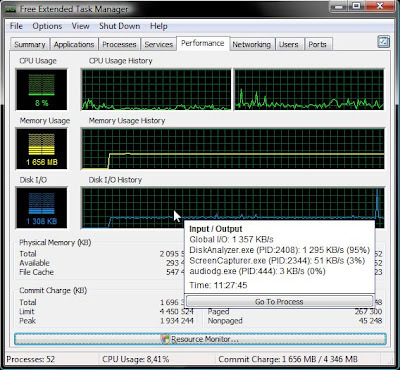 If you want to open any program directly that is on the window taskbar then you can easily do that by holding Winkey + numerical number(1,2,3…) that’s it from this you will be easily able to select the window taskbar items. 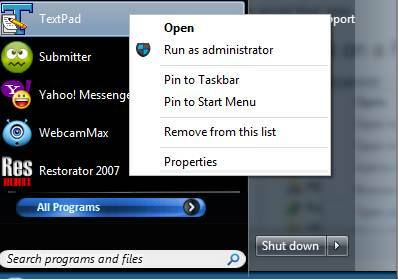 If you want to open any window directory path direct in command prompt then this window command is useful for you.If you are a java programmer than this command is very useful for you . 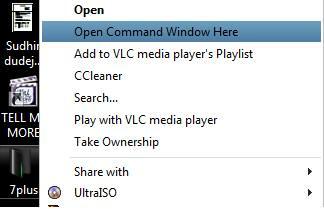 Using this Command you can easily created a New Folder just click ctrl + shift + N for creating a new folder. 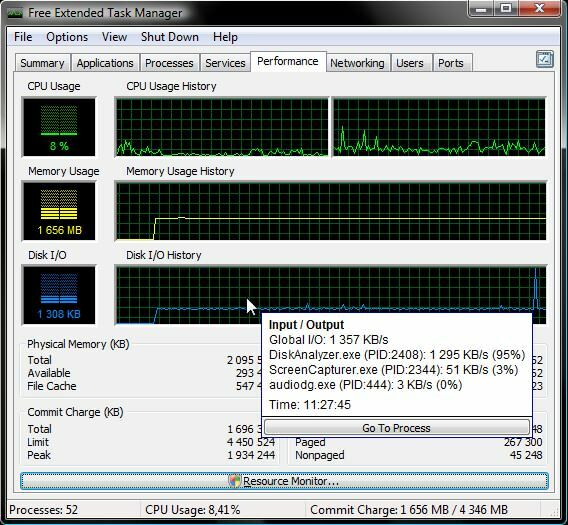 This command is used to open window task manager .To manage running process .It is the most frequently used utility of windows. This command is used to extend your send to menu of file sending . You can view windows properties directly by clicking Winkey+Pause. 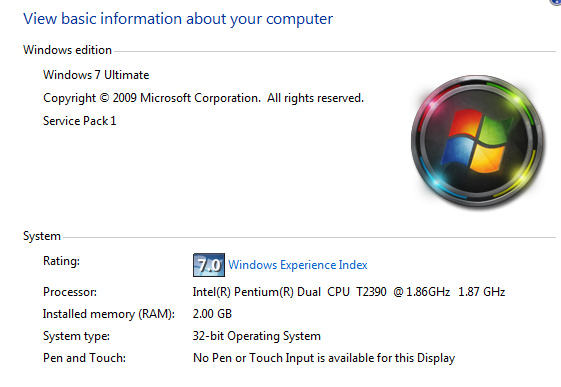 Using Winkey + B together you can access the system tray icons. 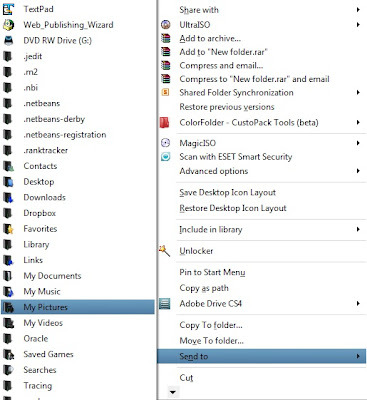 If same folder is already opened in windows then you can also opened it second instance by holding Shift key then click on that app or folder . Essentially the same as clicking the little tab in the right hand corner of the taskbar, it will show the desktop by hiding active windows. 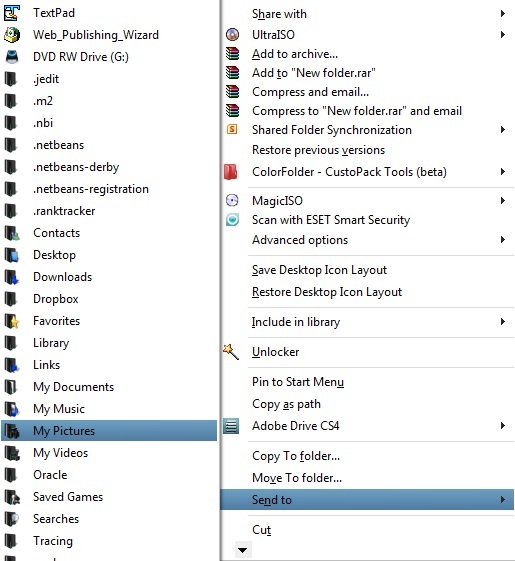 If you hold Winkey and after that click on E button then you can opened My Computer directly . I like the Shift+Click on Taskbar Item Shortcut.